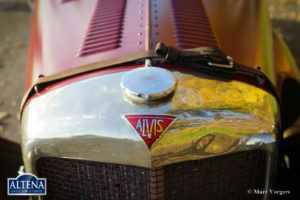 Alvis Speed 25 4.3 Litre special, year 1936. First registration May 1936. 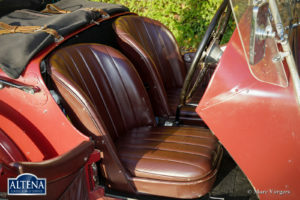 Colour semi-gloss brown with a black interior. 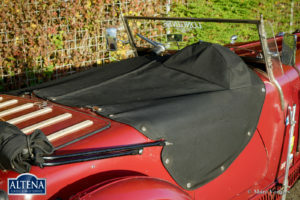 Black leather seats, black carpet, black hood and tonneau cover. 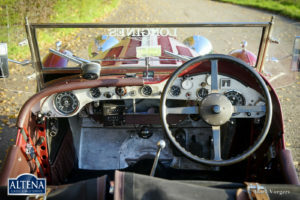 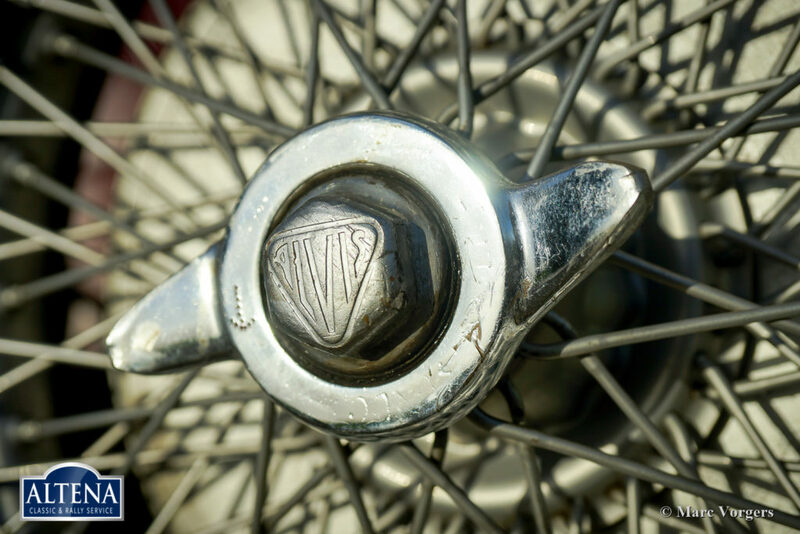 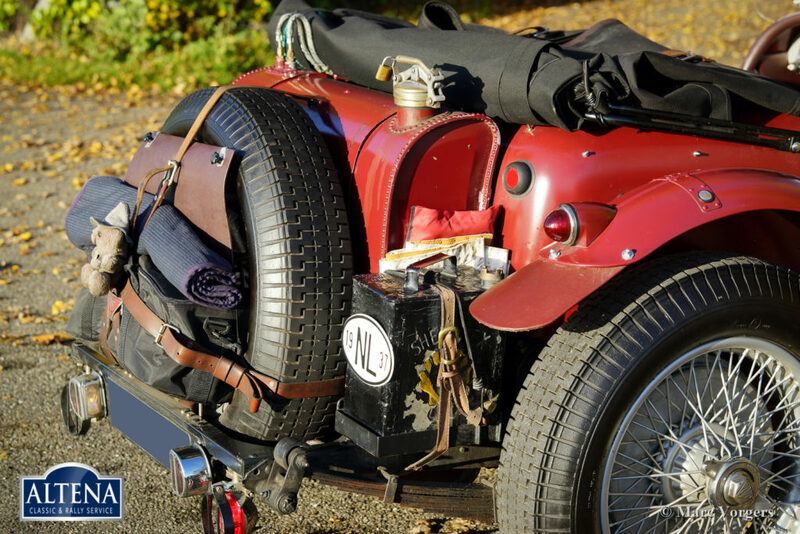 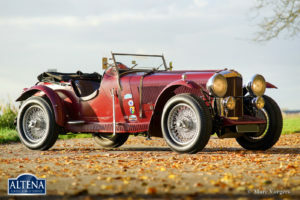 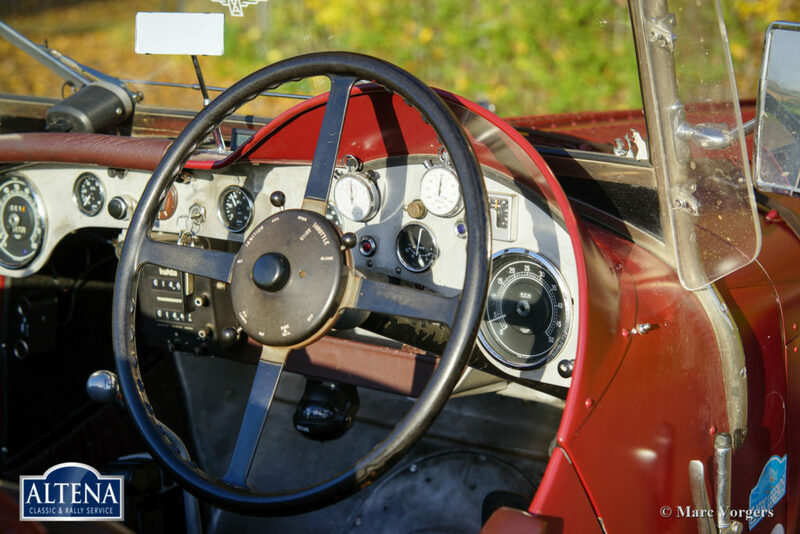 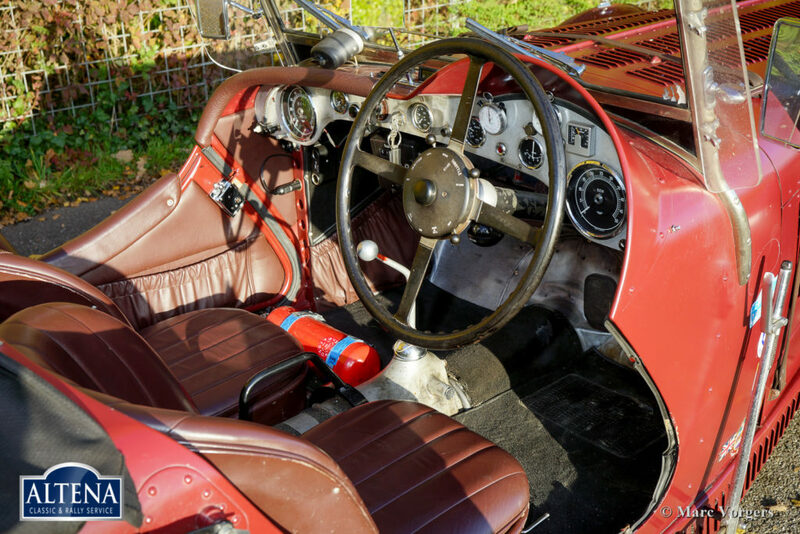 This magnificent Alvis special was restored, overhauled and built about fifteen years ago. The work was carried out by several specialists in the Netherlands. 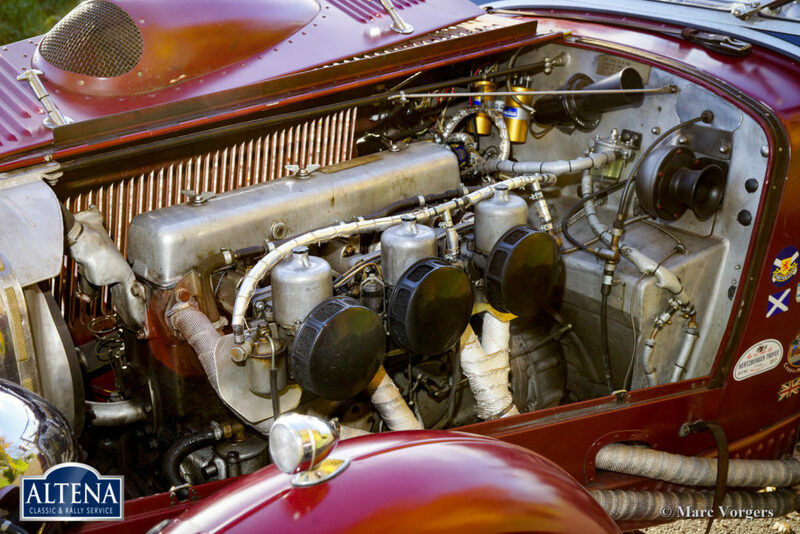 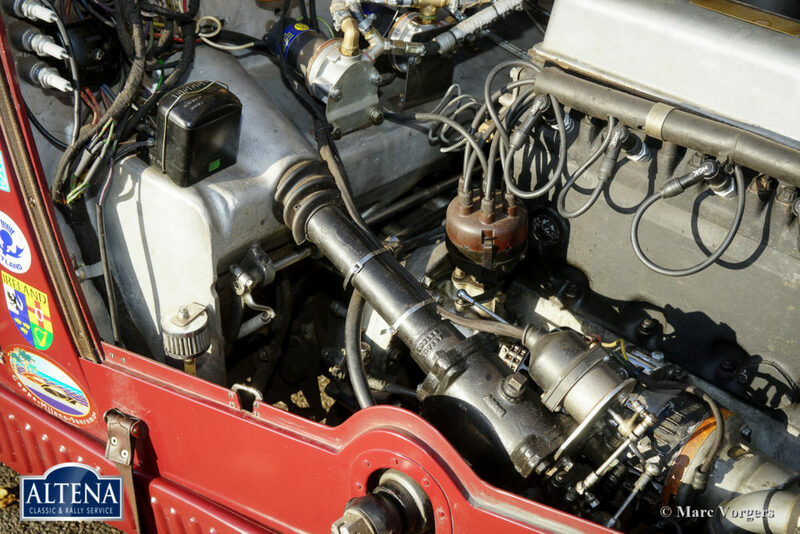 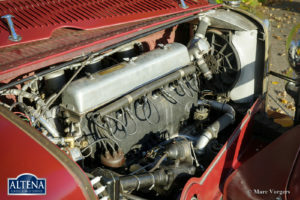 The impressive straight-six 4.3 Litre engine was rebuilt by the the firm of Nuyts, the engine delivers about 175 bhp. 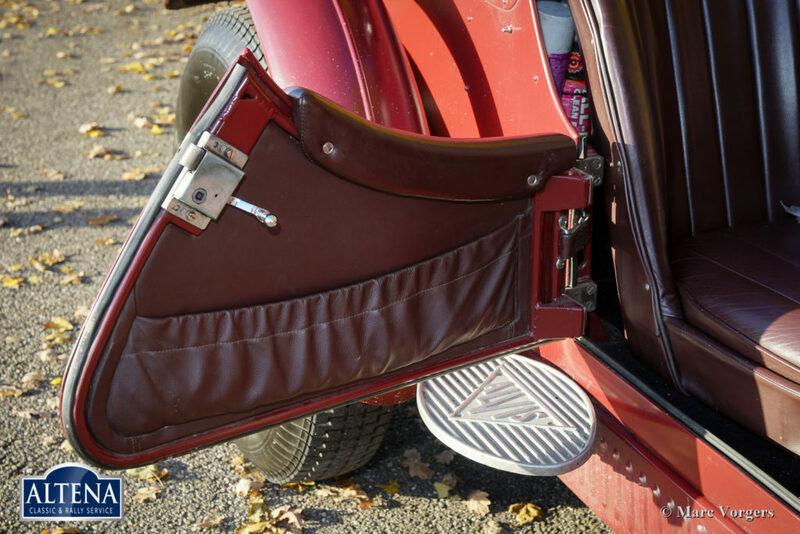 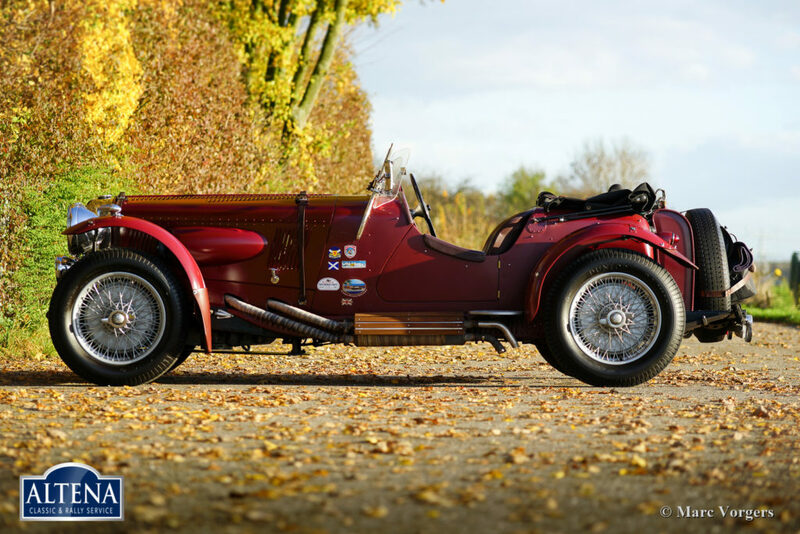 The aluminium special coachwork was handcrafted by the renowned firm of Maurice Labroo. 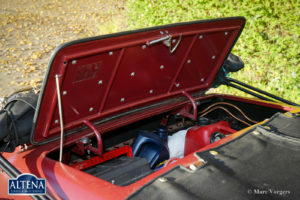 The mechanical side and full build-up was executed by the firm of G.J. 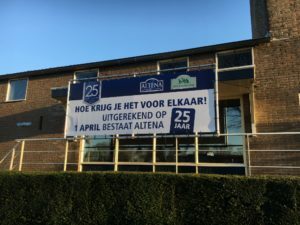 Peters. 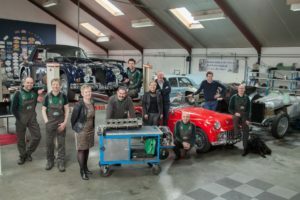 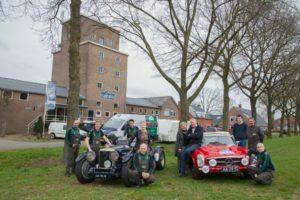 Mechanic J. van Ginhoven of this firm knows this special automobile inside and out. 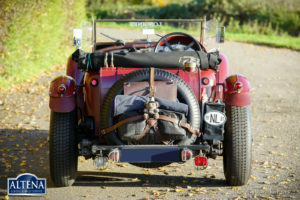 He has assembled the car and he has serviced and maintained the Alvis ever since completion of the build. 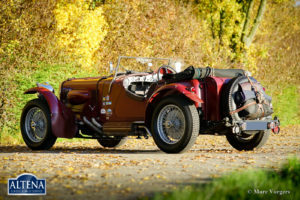 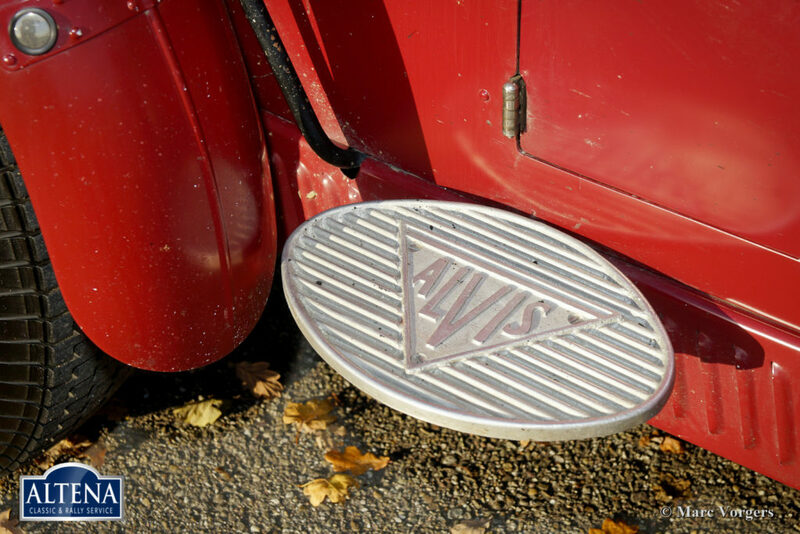 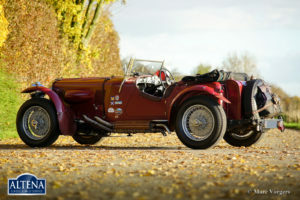 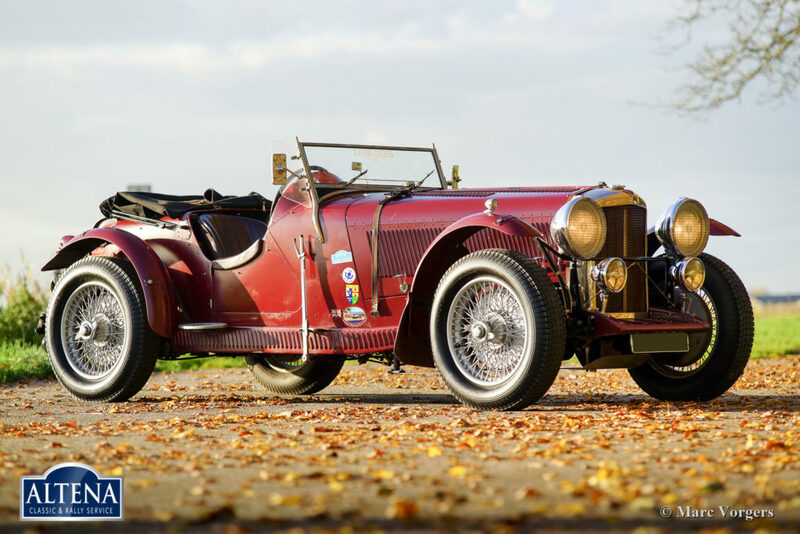 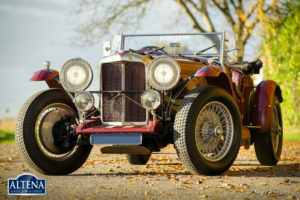 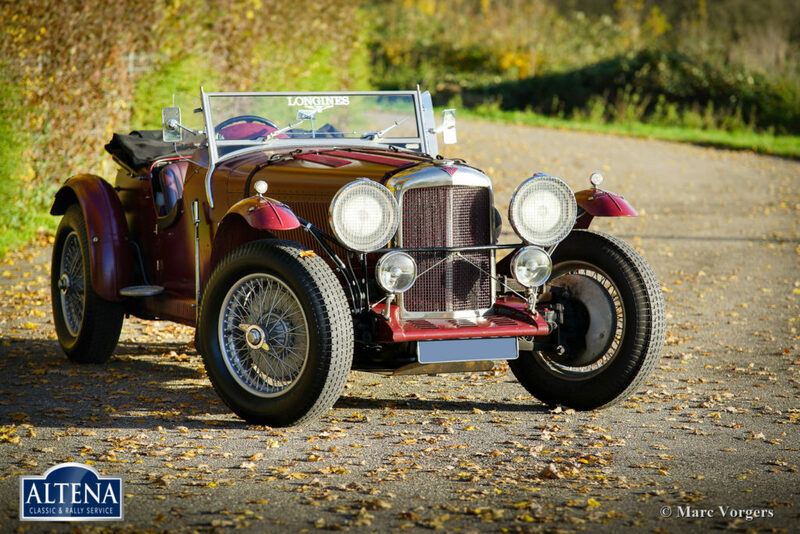 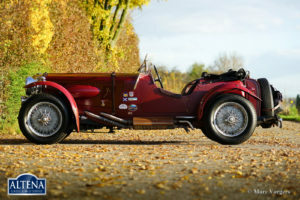 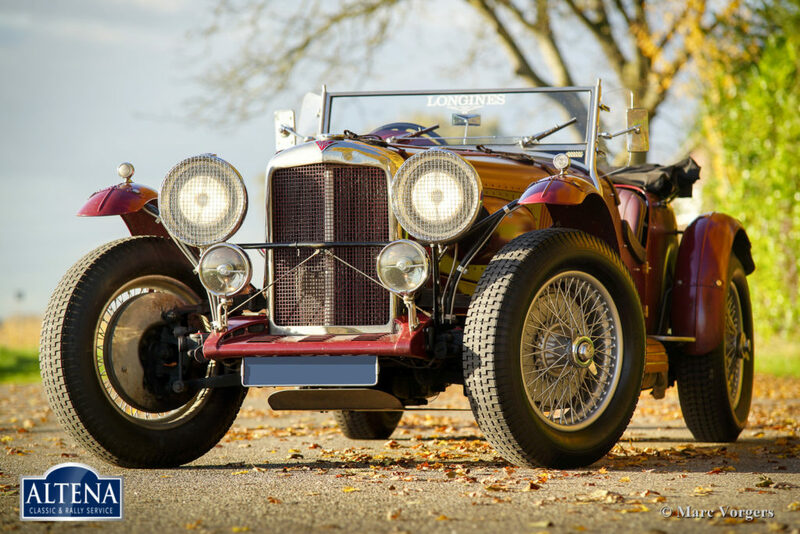 This Alvis Speed 25 4.3 Litre special is a well-known car in the Dutch vintage and classic car circles. 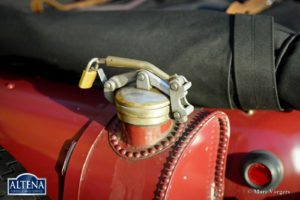 The owner has participated in many classic events driving this automobile. 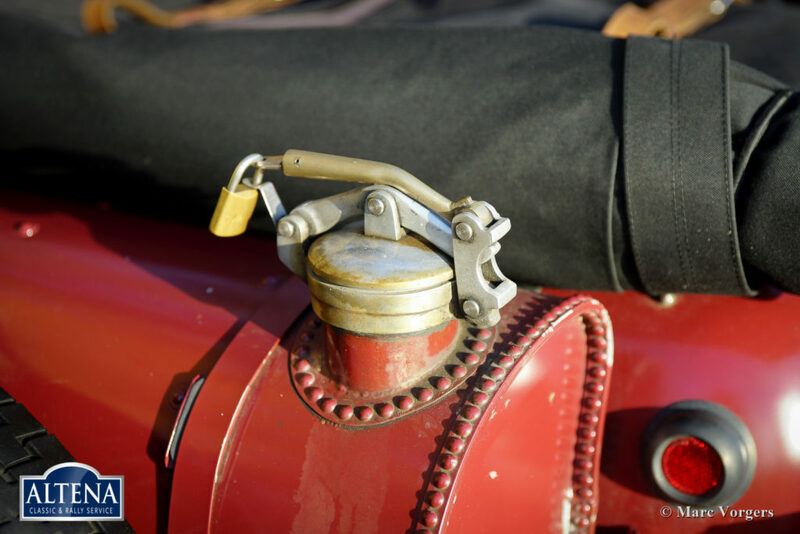 This vintage special is in a excellent, perfectly maintained, condition with a delightful patina which has built up over the years. 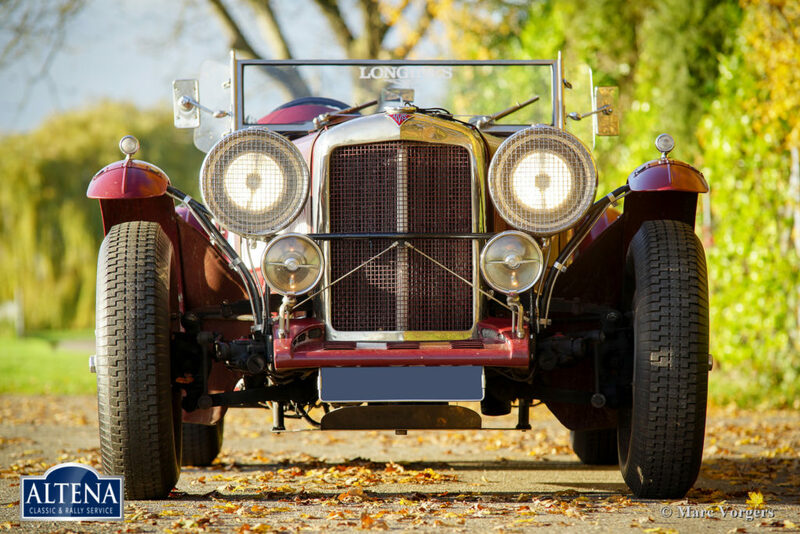 The car drives very impressively; the big engine delivers masses of torque, and very important, the brakes can handle all this brawn. 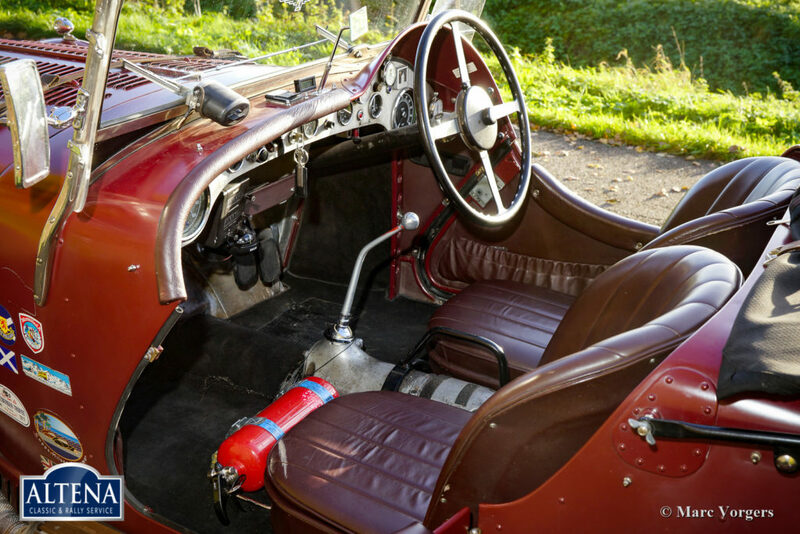 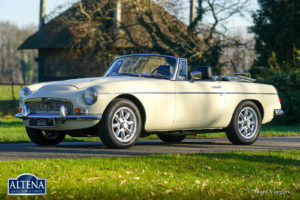 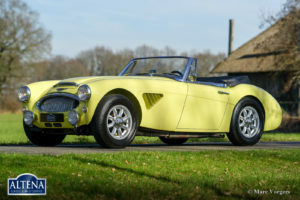 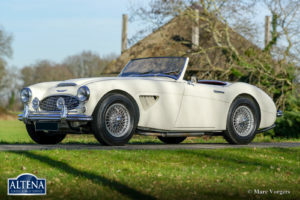 The body features a very convenient lockable baggage compartment and many technical parts have been fitted with an extra back-up: twin ignition coils, twin petrol pumps and filtres. 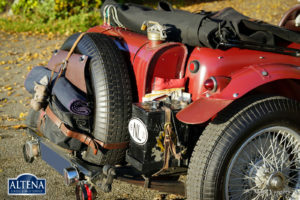 Also, two spare wheels, shod with Dunlop racing tyres, are ‘aboard’. Featured are amongst others a 100-litre petrol tank, an aluminium radiator and an electric Kenlow cooling fan. 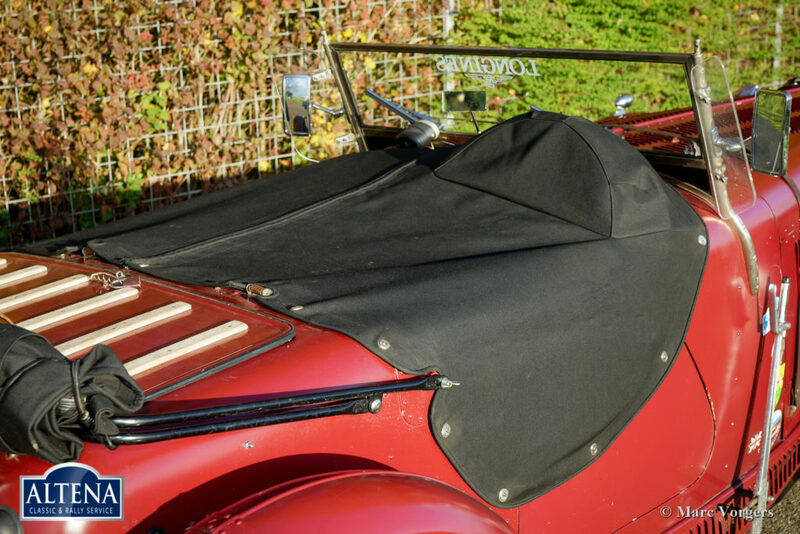 This is a very desirable Alvis special which has been built and maintained to high standards and which can be enjoyed accordingly!